Pakistan was founded by Quaid-e-Azam Muhammad Ali Jinnah in 14th August 1947. Pakistan have brief history Like the main concept of Pakistan was kept by Allama Muhammad Iqbal in 29th December 1930, Name Pakistan was declare in 28th January 1933 by Chaudhary Rehmat Ali, Pakistan Resolution was passed in 23rd March 1940. Pakistan was established as Islamic Republic in 23rd March 1956. In this article we will discussed the Lahore resolution which also known as the Pakistan Resolution 1940. Every year, Hindus on the Indonesian island of Bali celebrate Nyepi, the Balinese New Year’s Day. Nyepi is a day of silence, reserved for self-reflection, where people stay home and are not allowed to use lights, start fires, work, travel or enjoy entertainment — even tourists are asked not to leave their hotels. However, the days surrounding Nyepi are anything but silent – several rituals of offering and cleansing take place before and after New Year’s Day, to rid worshipers of past evils and bestow good fortune in the year ahead. Devotees burn huge demonic effigies, whip each other with fiery coconut husks, give prayers and offerings, and young couples are doused with water during a lively kissing festival. After two years of negotiation, Tunasia gained its Independence from France between the French and the Neo-destour which means “New constitution” party which was backed by the trade union on March 20, 1956. But the first Independence movement was formed by the young Tunisian party on 1907. With the threat of Independence, the French immediately banned Neo Destour and sent Bourguiba in prison for 20 years. Upon his return to Tunisia, he proposed a concept of gradual independence for Tunisia which was supported by most Tunisians. In June 1954, new French Prime Minister Pierre Mendes came to power and immediately instituted a withdrawal policy from Tunisia to lessen the violent backlashes occurring in the colonies. On November, 1955, France granted Independence to Morocco which held the way to Tunisia to get their own Independence. On March 20, 1956, Tunisia finally achieved its Independence that made a way to French, Tunisia and Western powers to remained in good relation and maintained its significant economy and culture. Send recharge to your family and friends in Cuba and they will receive 2x bonus credits. Valid for recharges from 20 untill 50 CUC. 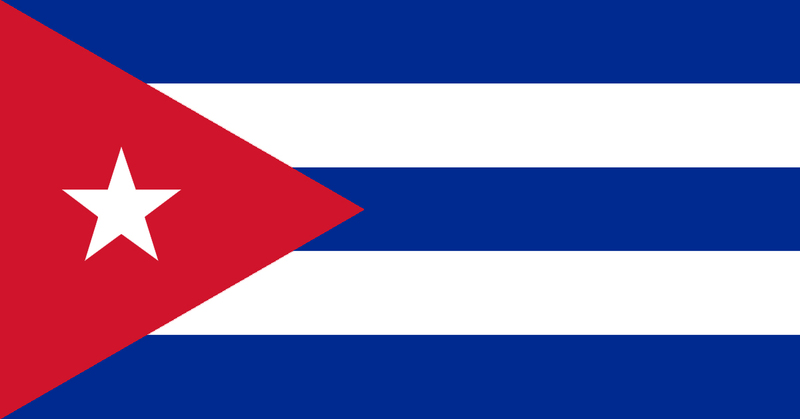 Upcoming promotion – Cuba: Cubacel 2x Bonus! 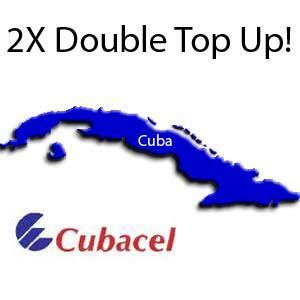 Send recharge to your family and friends in Cuba and they will receive 2x bonus credits! Valid for recharges from 20 until 50 CUC. 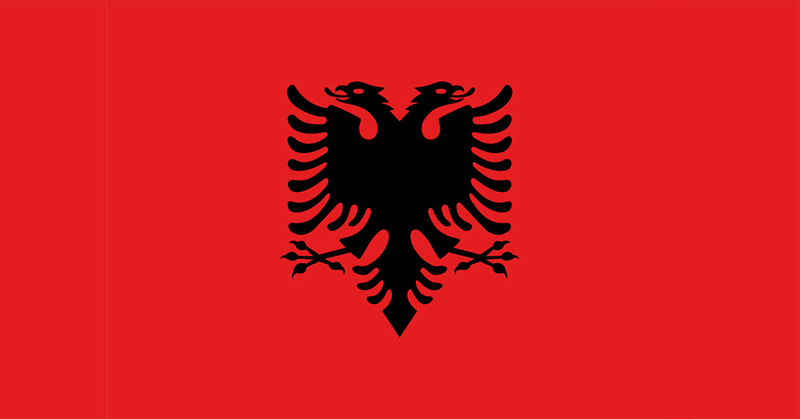 Does your mother live in Albania? Mother’s Day is a day for many people to show their appreciation towards mothers and mother figures worldwide. Let her know how much you love and appreciate her. It’s easy to call or send her top-up as a gift. Ghana declared independence from United Kingdom on 6th March 1957. This was the result of the efforts of “The Big Six” leaders of Ghana, who in 1947 formed United Gold Coast Convention which called for the self-governance. In 1949, Convention People’s Party was formed by Kwame Nkrumah, who was also a member of the Big Six, and led the party in the struggle for freedom. In 1957, demanding for self-governance, the coastal Gold Coast region declared independence from United Kingdom. Ghana became independent on 6th March 1957 and the first African nation to do so.